Congratulations Jimbox01 for winning last month's competition. Below are the history, rules and topic of this contest. The contest ends at 23.59 UK time on April 30th, and voting opens from then until 23.59 on May 5th. Damn that cold... Completely forgot to vote last time out. 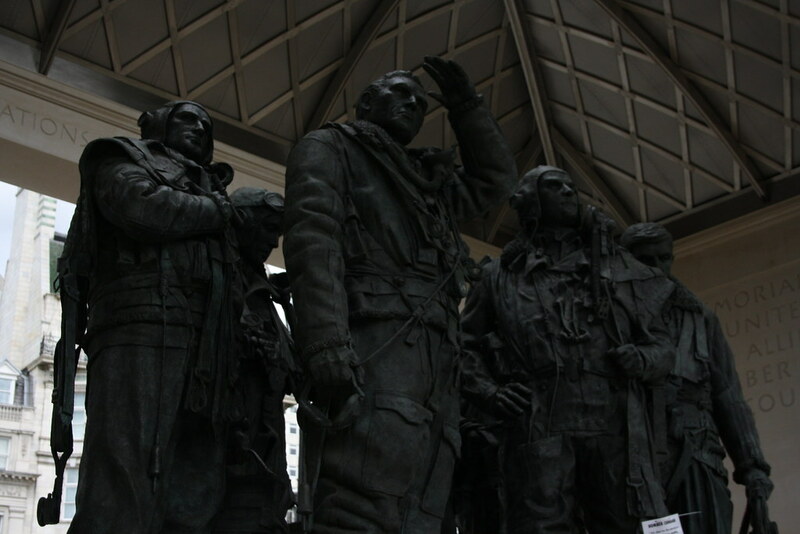 My submission for this month is of the Bomber Command Memorial in London. Default victory for SDLRob it is then... Let me know your topic for May ASAP please.